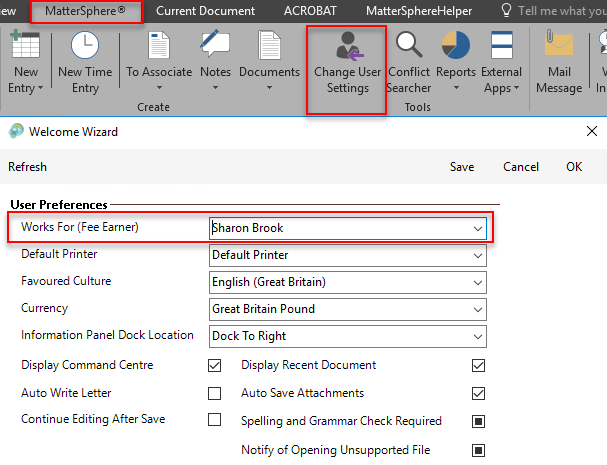 Remove the need to print, amend, retype and re-print by using 3E MatterSphere’s Send to Authorise function. 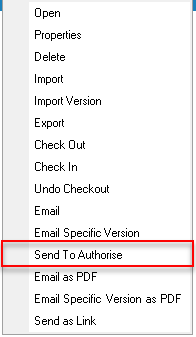 Send to authorise allows users to send automatic emails to the Fee Earner they work for containing a link to view documents and then to either confirm authorisation electronically or to reject or alternatively amend on screen and save directly back to MatterSphere. The email to authorise will only go to the Fee Earner you have identified as your “Works For (Fee Earner)” in your personal MatterSphere Settings. Choose whether to edit the response. If No the email will be sent automatically to confirm authorisation if Yes then an email will appear which can be edited and then Saved and Sent. Authorise can then be selected and information added to the email if necessary to inform that changes made. The final document should be accessed/sent/printed from the Documents tab in the matter. At Fusion we can offer training for staff in all areas of MatterSphere including best practice with documents. Please contact our training department for further information 01484 500767.